New runners will just put on their shoes, and go running without having a preset route. This can become an issue, since they have no idea how long the run will be, or where they’re going. Then the run feels shorter or longer than it actually is. There’s also too much focus on the location, rather than breathing. 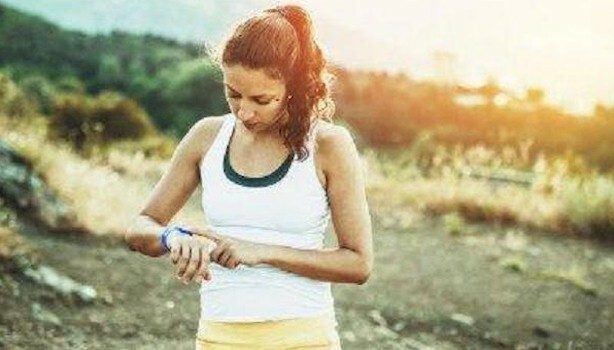 So before running, think carefully where you’re going, and how long the route will be. Be aware of the potential obstacles, the weather, and how you can avoid or get around them. Be reasonable, and don’t be disappointed if you don’t complete the run, or you take too long. 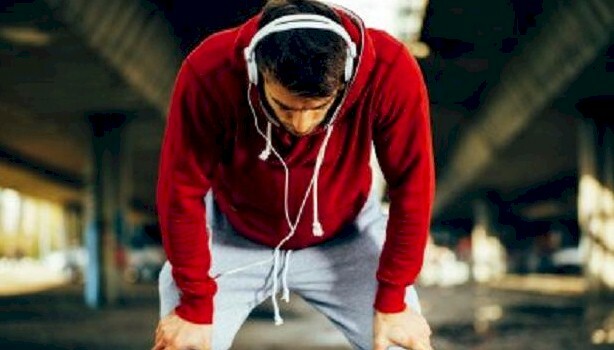 One of the biggest mistakes that new runners make, is attempting to run for long distances without stopping, or they’ll feel disappointed once they do stop. Realize that it’s an extremely difficult process, to continuously keep running. 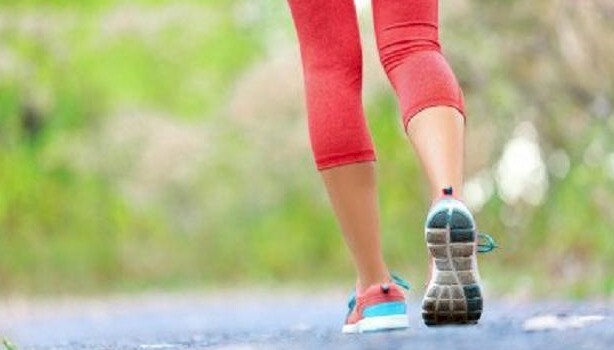 It becomes important to take walk breaks to recover, or to avoid potential injury. So when first beginning to run, it’s vital to walk once feeling discomfort, or getting tired. It’s recommended to run for 10 to 15 minutes, then walk for a few minutes, which builds up stamina, while allowing you to monitor how your body feels. If your goal is to eventually run 5 miles a day, the key becomes to start slow and build up to it. This way, the body can adapt to the rigors that’s associated with running. What all the organs, bones, and muscles need to do, is align themselves in unison, this to recover quicker, and avoid injury. Begin at a pace you’re comfortable with, while getting all the mechanics of your running style to what feels most comfortable. What’s recommended, is using around 60 per cent of your energy during the run. Run at a comfortable pace, and stop if there’s discomfort or pain. The most difficult part of starting a running routine, is high expectations. This especially for those who are in relatively good shape, who plays other sports or works out at the gym. Those who don’t run regularly, can easily get injured. There’s always the tendency to run too far for too long, as the muscle scream in pain. Then they either get hurt, or decide running’s not for them. Instead, take the time to allow your body to adapt to the new demands, the toll it places on the ankles, knees, hips, thighs, lungs, and the mind. Don’t think that you can run 3 miles on the first day, as disappointment and injury will result.